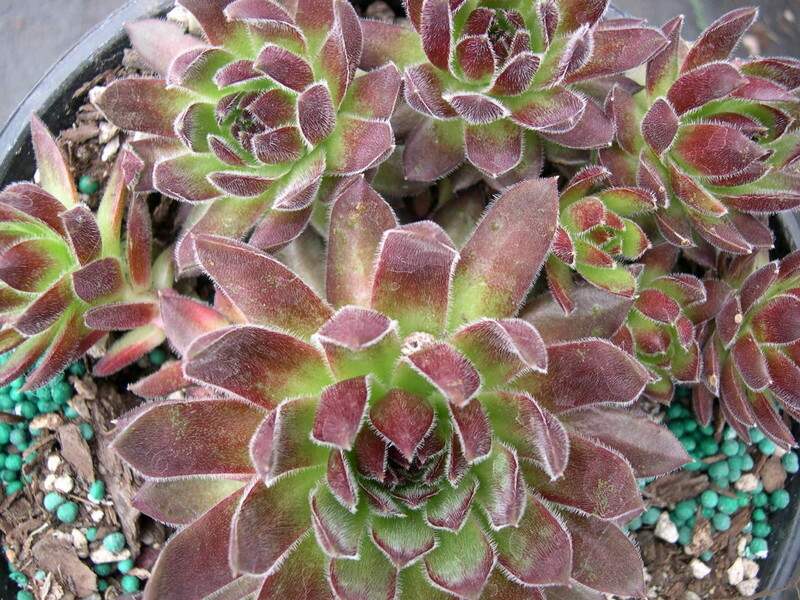 Deep red glossy leaves are nearly purple. Medium grower. Keeps color good.